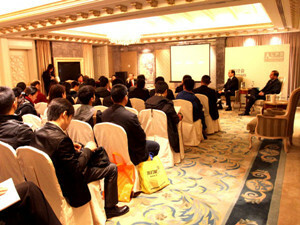 Brief：April 20-22th 2012, China's ultimate luxury property event to be held in Beijing. 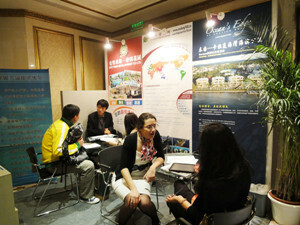 The 2012 Luxury Properties Showcase was held sucessfully on April 20 to 22 at the Legendale hotel Beijing. 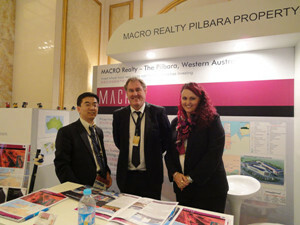 Over 40 numbers of high-end and prestigious properties from China and all over the world attended to the exhibition, and generated worldwide media attention. As an invitation-only event that focus on hightly targeted market, more than 5000 high net worth individuals visited the show. 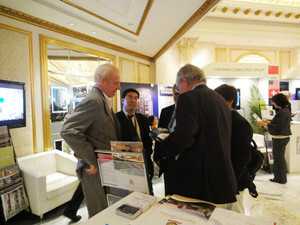 China business network brought Investing in Properties Overseas (IPO) and introduced promoted properties from Thiland, Mauritius and UK at LPS, the stand was well received by audience and mainstream media. Especially, the luxury properties Ocean's Edge which located Pattaya Beach Thiland, attracted attention from visitors at the event. During the three days, prperties from around 25 countries presented a selection of luxury properties in terms of tropical villas, luxurious condominiums, high-end apartments, chateaux and historical properties, Golf villas & Marina resorts, Private islands etc. In years past, increasing Chinese investors are looking for high-end overseas properties to diversity their real estate protfolio.Whether it is for investment, for leisure or for holidy retreats, now Chinese elite investors are massively buying high-end properties all over the world.